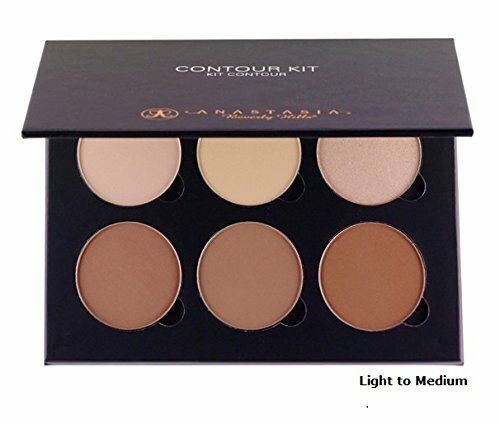 Anastasia Beverly Hills Contour Cream Kit, Light To Medium A kit with three highlight and three contour shades in one easy-to-clean palette. 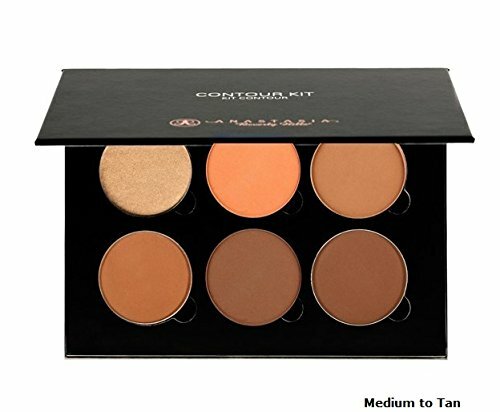 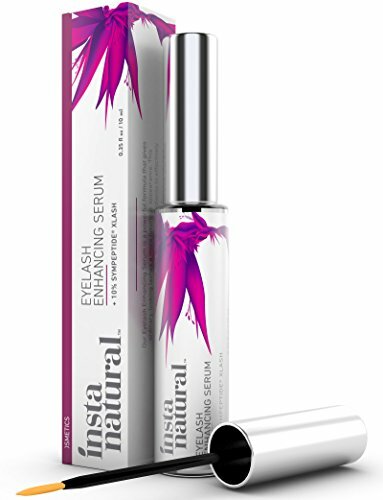 Expertly sculpt and define your features with these highly blendable shades. 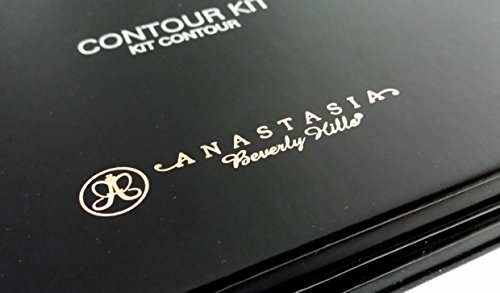 A cream version of the cult-favorite original Contour Kit from Anastasia Beverly Hills, they come in Light to Deep kits to match all skintones.